In addition to the main birth and postpartum services I offer, there are a wide variety of special services to help nurture you during this beautiful time. 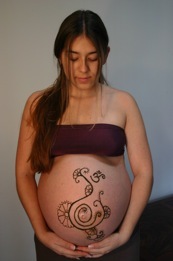 My intention is to support you in whatever decisions you make regarding birth and motherhood. Please feel free to browse this category to learn more about what I can offer and contact me with any questions you may have. Congratulations and I look forward to hearing from you!